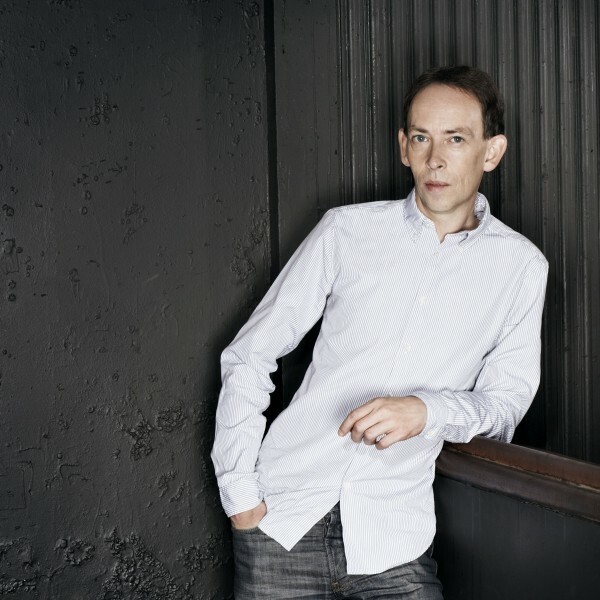 Steve Lamacq is acknowledged as one of the UK’s most avid supporters of new bands, and currently presents 4 – 7pm weekdays on BBC Radio 6 Music and a weekly one hour new music show 6Music Recommends. In 2013 Steve celebrated 20 years at the BBC and he was honoured with the Special Award at the Sony Radio Academy Awards. He is now also a familiar voice on BBC Radio 2 through a number of landmark documentaries on British music (including The Digital Music Explosion, The Creation Records Story and the National Great British Music Debate). Steve is also a regular contributor for Fighting Talk on BBC Radio 5 Live, a station that also allowed Steve to bring his love of both music and football together to host his show, Rock ‘n’ Roll FA Cup. 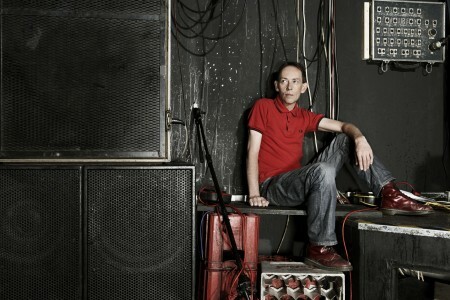 Steve came to prominence on BBC Radio 1 on shows including the influential Evening Session, Lamacq Live and one of their flagship In New Music We Trust shows. Steve’s first radio experience was at XFM, where he presented the drive time slot. However, his background previous to this was in journalism. Training at Harlow College before starting work as a junior reporter with the West Essex Gazette, he then moved to its sister paper, The Harlow Gazette becoming sports editor at the age of 21. He joined the New Musical Express in November 1987 as a sub-editor, progressed to news editor two years later and finally became live editor in 1991 developing a reputation for discovering new bands along the way. He’s continued writing throughout his radio career and published his book Going Deaf for a Living in October 2000, detailing his career to date and notorious interviews with the likes of Nirvana and Oasis. 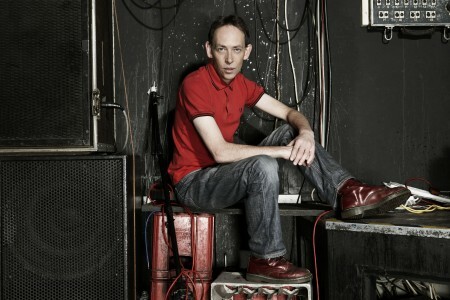 As a long-standing tastemaker Steve was at the centre of Britpop and has given a variety of artists their first ever radio play, including Coldplay, Bloc Party, Muse, Alt-J and Catfish & the Bottlemen who all received their first break on Steve’s shows. 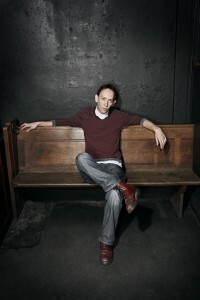 In 2013 he was given a special award for his championing of new music by the Association Of Independent Music, presented to him by Richard Hawley.